The SBA OIG identified the need for an organizational development effort to improve its ability to attract, develop, and retain quality employees with diverse skills and ensure that they perform at high levels. To successfully accomplish these initiatives, the SBA OIG partnered with The Wynhurst Group/Federal Management Partners, Inc. (FMP) to complete a range of organizational and performance management consulting and support services, including leadership coaching, training, and development. Through the SBA OIG leadership development and coaching efforts, TWG helped SBA OIG understand the future direction of leadership within the organization and enhanced awareness of the importance of investing in ongoing leadership development. 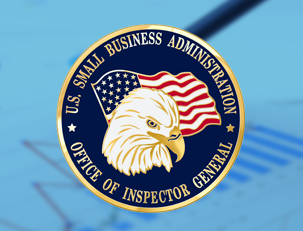 SBA OIG has improved the quality of leadership as a result of this work together.